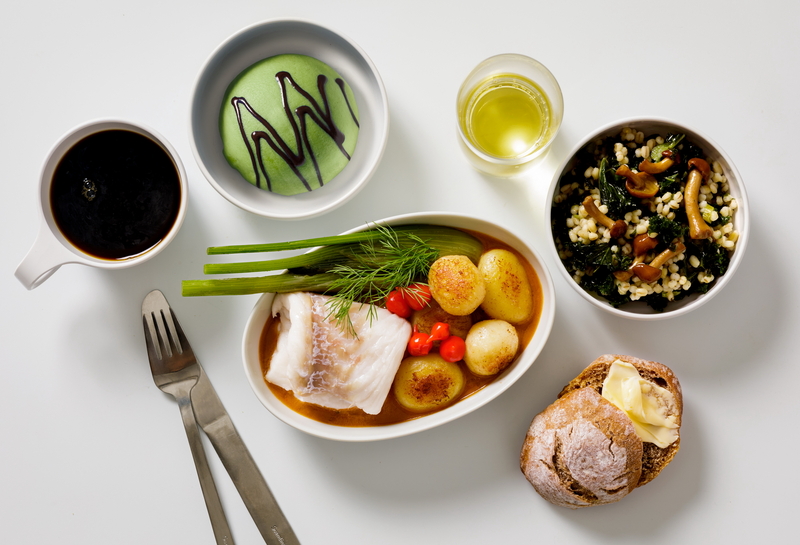 SAS Go travelers will be able to upgrade their dining experience by pre-ordering premium menus on long haul flights, from November 2018 onwards. Travelers will be able to choose from four freshly prepared menus. Each is a ‘Premium set menu’, featuring original, fresh dishes, including a seasonal starter, main course and dessert, as well as a choice of two drinks from a listed selection. In addition, the cutlery and glasses offered alongside these menus are exclusively designed for SAS, in partnership with top Scandinavian designers. Trend analysis and forecasts currently show that the demand for tailor made travel experiences and pre-ordering has grown and is predicted to increase still further going forward. In response to this trend, SAS’s pre-order concept is being introduced onto its long haul flights, following its successful introduction on short haul sectors. See latest HD Video Interviews, Podcasts and other news regarding: SAS, Pre-Order.